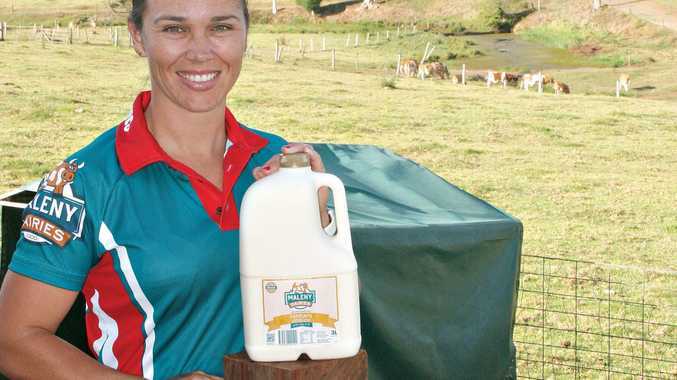 BOOMING Sunshine Coast hinterland business Maleny Dairies has taken out yet another award as its milk continues to give the giants of the industry a run for their money. At the 2017 Australian Grand Dairy Awards last night, Maleny Dairies' Farmers Choice Full Cream Milk was named the ultimate champion in the milk category. While owner of the business Ross Hopper was "stoked" about the win, he told the Daily it was farmers at nine farms who supply the Maleny factory who should take the credit. "If our farmers and our great cows that the farmers are milking weren't supplying the right products, we wouldn't be able to present it to people," he said. "We're just, fortunately, living in God's country in Maleny, that we're able to get such a good product on the shelves for our customers." Maleny Dairies has made the award-winning product since the factory opened in 2000. The popularity of the milk had only increased since then, Mr Hopper said. "It's pasteurised only," Mr Hopper said. "It's not standardised. And it's as natural as we could put in a bottle, subject to government standards." Now in its 18th year, the awards, organised by Dairy Australia, recognised and rewarded Australia's top producers. 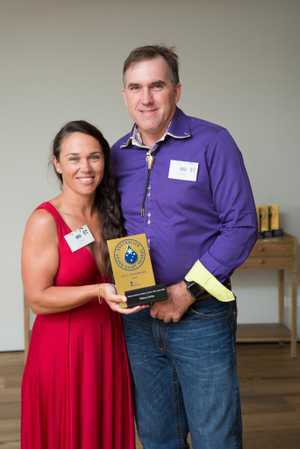 This year 20 champions were named out of a record 470 entries for their quality products and craftsmanship, and for continuing to make a positive mark on the Australian dairy industry. A panel of 24 expert judges tasted their way through hundreds of gold medal-winning dairy foods - including cheese, ice cream, milk, butter, cream, yoghurt, dips and gelato - assessing flavour, aroma, texture, body and appearance. The judges commended Maleny Dairies' winning milk, saying this milk shone through in a highly-competitive category with its undisputed quality. "Fresh and clean, it showcases the purity of great Australian milk," a statement by award organisers said.